Teowin is a specialist software solution for optimising the daily tasks of interior designers, furniture manufacturers and, in general, furniture sector professionals. As it is a modular program, the tool can adapt from one type of professional to the next by configuring its modules. Since each client is different and their needs are not the same, in addition to Teowin, we always offer a full range of services that adapt to the requirements of each user. Some of these services are included in the acquisition of the software itself and others can be contracted separately. The software package purchase always includes the assistance of a technician who will guide you through the Teowin installation process and help you in the initial start-up. Once the installation is complete, the technician will show you all the tools and help resources available and schedule the first training session in which, through a remote connection, a tutor will get you started with the program. The number of remote sessions included depends on the purchased modules. The more complete the program is, the more sessions we include. 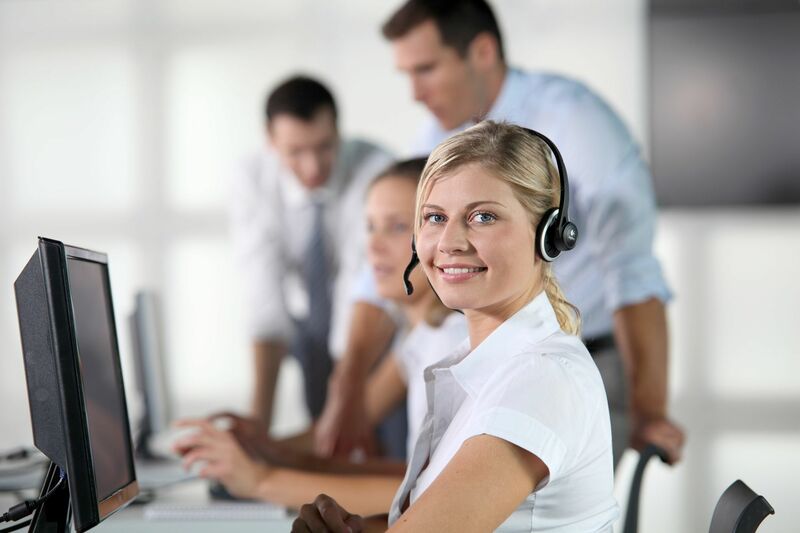 In addition to the software, we offer our clients annual technical assistance and customer service. This service is included throughout the first year upon acquisition of the software. It guarantees access to the program's technical department which answers queries regarding Teowin, resolves incidents in the operation of the program, processes suggestions for improvement and assists users with relocations and other information transfer processes related to the program. In addition, this contract ensures your Teowin is always updated, as it includes all the new features presented during the term of the contract. Many of these new developments are distributed through the TeoService application, an application that manages the downloads of the latest updates, whether these are improvements to the software, adjustments imposed by the market (changes in VAT, etc. ) or data updates (new features in manufacturers' catalogues). Teowin is a specialised software solution that comprehensively covers the furniture industry. However, the needs of each client are different, hence the need to adapt or customise some of the software's features. The first software customisation is included with the purchase of the program and consists of configuring it to suit the company's image. The most common customisations are the configuration of the forms that are sent out to external third parties (quotes, invoices, delivery notes, etc.) and internal work lists. Due to the way they work or for the uniqueness of their products, on some occasions there are clients who request special adaptations that respond exclusively to their needs. In this case, Simsa offers custom programming, performed by Teowin's programmers and only available for users who have purchased it. All manufacturers who acquire the Teowin tool must integrate their manufacturing system into the software. To facilitate this, the software package purchase includes user training through a tutor who will guide them in the data entry process and establish the optimum implementation steps. The goal is to ensure that clients start using the software as soon as possible, even if only in part, so they can begin to leverage their investment in the shortest possible time. Of course, in the implementation of a factory program there may be several partial start-ups, as many as the implementation strategy sets out. The most important thing is to optimise this process and increase manufacturing efficiency in each start-up. Within the lifetime of each company, there are different situations that require efficient responses. Simsa and its distributors offer tailored training courses or custom implementation packs, which may be taken as intensive distance courses, face-to-face at your home, or at our offices. There is a solution for every problem — tell us about your situation and together we will find the best option. Furniture professionals generally work with their own catalogue or with their suppliers' catalogue. 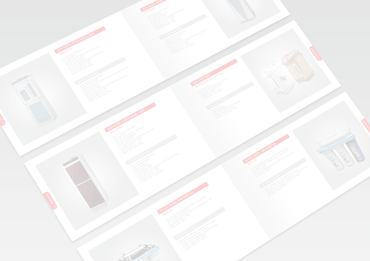 Teowin offers an extensive collection of catalogues that can be imported automatically. In the event that the catalogue you need is not in our collection, Simsa has a catalogue department whose job it is to meet this demand (this service is not included in the software purchase). its many features and advantages.